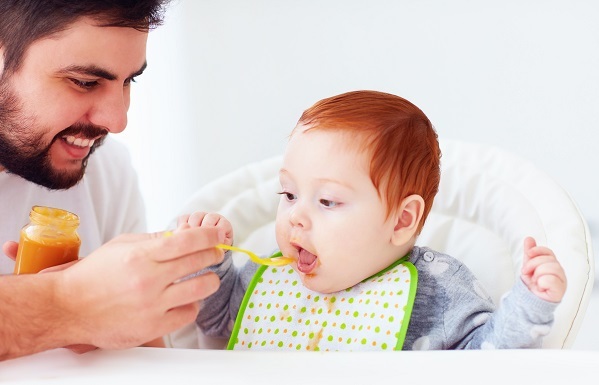 Toddlers have unique nutritional needs that play a key part in their development and growth. 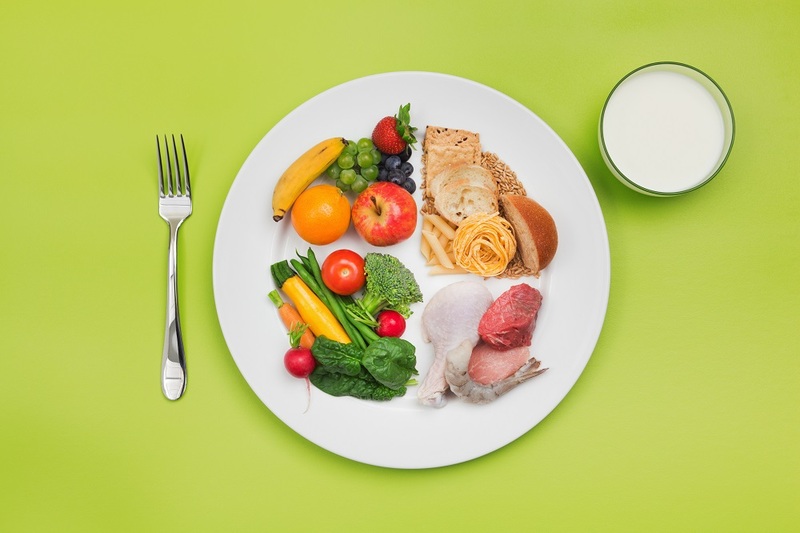 In celebration of Nutrition Month (occurring in March every year – we’re a little late to this party!) it is worth considering some of the great nutritional advice and tips below that have been developed by the team of professionals over at Toddlebox. Dietician Niamh Brannelly describes how little ones between the ages of one and three years old gain 40 per cent in height and weight during these formative years. She highlights that a toddler needs four times the amount of iron, nearly three times more zinc and five times the amount of calcium and Vitamin D (per kg of their body weight), compared to an adult. Check out Niamh’s Daily Food Guide and further hints and tips for your child’s nutritional requirements. Most parents will experience a fussy eater and the idea of implementing any sort of eating plan may seem impossible. 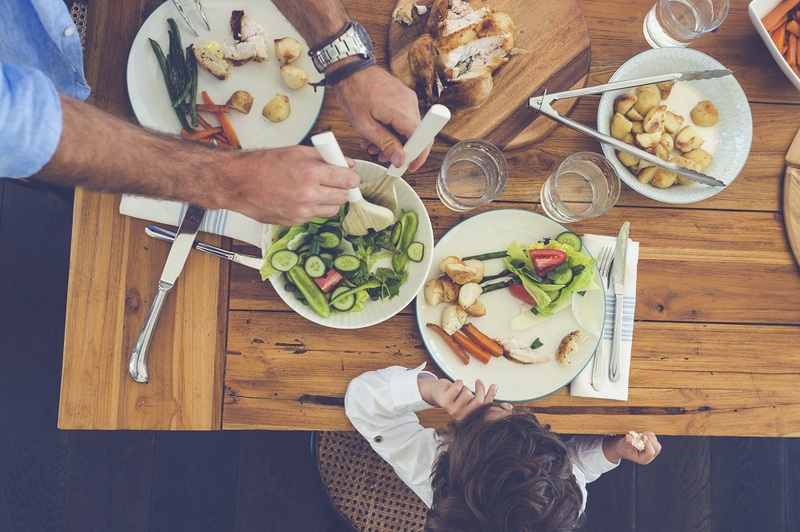 However, Dietician Sarah Keogh tackles some of the reasons why a child might be a difficult eater and how to approach any challenges. According to Sarah, some of the factors could be that a child is seeking attention, wanting independence, or drinking too much milk or snacks. Do any of these sound familiar? Read more here. The first three years of life are a time of very rapid brain growth. A new-born baby’s brain is about 25 per cent the size of an adult’s but by three years of age a toddler’s brain will have reached about 80 per cent of its adult size! On average toddlers gain about 2.5kg (five pounds) and grow about 12cm (four inches) in length between the ages of one to two years. Until they’re three years old, toddlers will grow almost one cm a month on average! Check out the Toddlebox website for for more hints and tips on how to provide your toddler with the best nutrition.